When you think of “recovery,” you probably envision cozying up with a good movie, taking a luxurious bubble bath, or hitting the sack early. A new studio is about to change that, though. 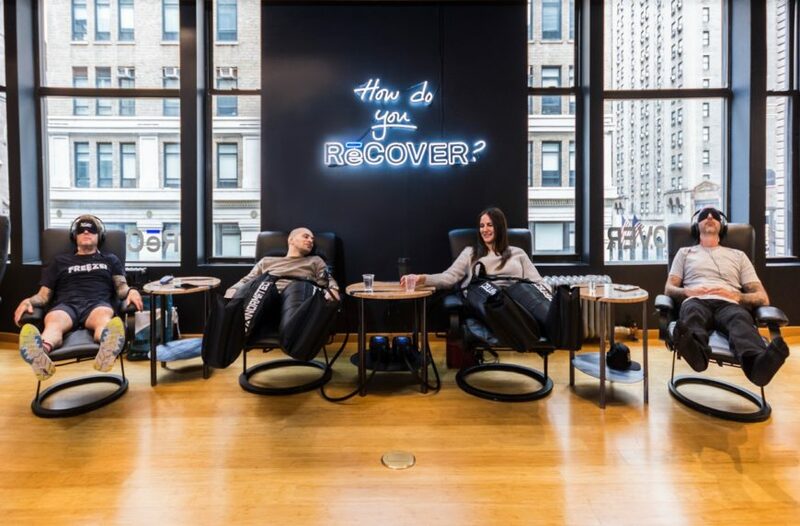 ReCOVER—New York City’s first dedicated recovery studio, opening March 5—aims to “ReSTORE, ReBOOT, and ReSHAPE” visitors through science-backed methods and technology that can improve both physical and mental well-being. 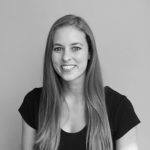 Whether you’re an athlete looking to improve your performance, a #girlboss who needs to restore before a big board meeting, or a mix of both, the studio’s founders say your body could use a recovery sesh. While Bulletproof Labs is helping people biohack their way to wellness on the West coast, ReCOVER is just the futuristic oasis stressed, tired New Yorkers need out East. Many treatment options are available at ReCOVER—like infrared saunas and Fit3D, a 3-D full-body scan that gives you an analysis of your posture, body composition, and more—but some of the technology offered in the studio is a first-of-its-kind in the Big Apple. Two treatments making waves in particular are CVAC and NuCalm. CVAC, a spaceship-looking device you sit in that’s used by top athletes (pictured, left), claims to improve circulation, flush out toxins and metabolic waste at the cellular level, and boost athletic performance—all through the rapid changes in air pressure and density that take place when you’re in the pod. NuCalm is a device that allows you to enter a lucid dream state with the goal of helping you feel, think, and sleep better. In fact, after 30 minutes of wearing the special headphones, your body might feel as it would had it just gotten two to four hours of restorative sleep. Basically relaxation has never been so, well, relaxing. Because the studio’s ambiance mixes a spa’s aesthetic and that of a training room, you can head in with friends and use it as a time to hang out. And if you’re in a rush, you can also do multiple treatments at once. Whether you visit over your lunch break or go as a healthy happy-hour alternative, heading in for a treatment typically costs $1 to $2 per minute, depending on what you choose. And if you go often enough, you might want to snag a membership, which range from $299 to $1,000 per month. People are starting to realize just how important recovery is, and this high-tech hot spot makes it easy to start prioritizing wellness. Try these pro-approved ways to turn your bathroom into a post-workout recovery zone. Or, check out the best natural recovery products to help soothe achy muscles.